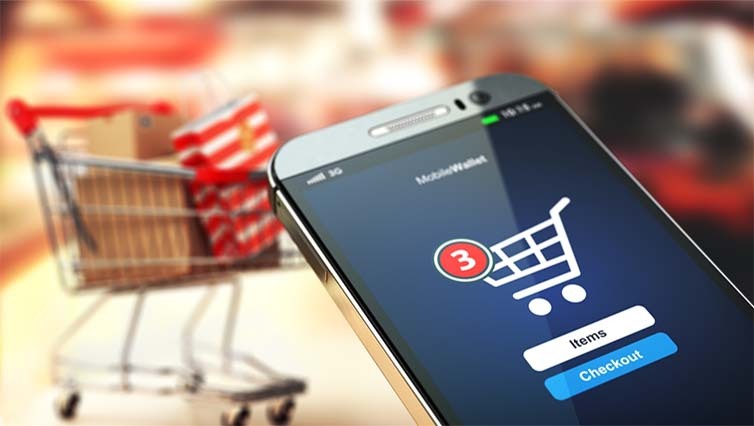 Its vital for today’s online business to have a mobile-friendly online shopping website, integrated with secure payment gateways for a great shopping experience. 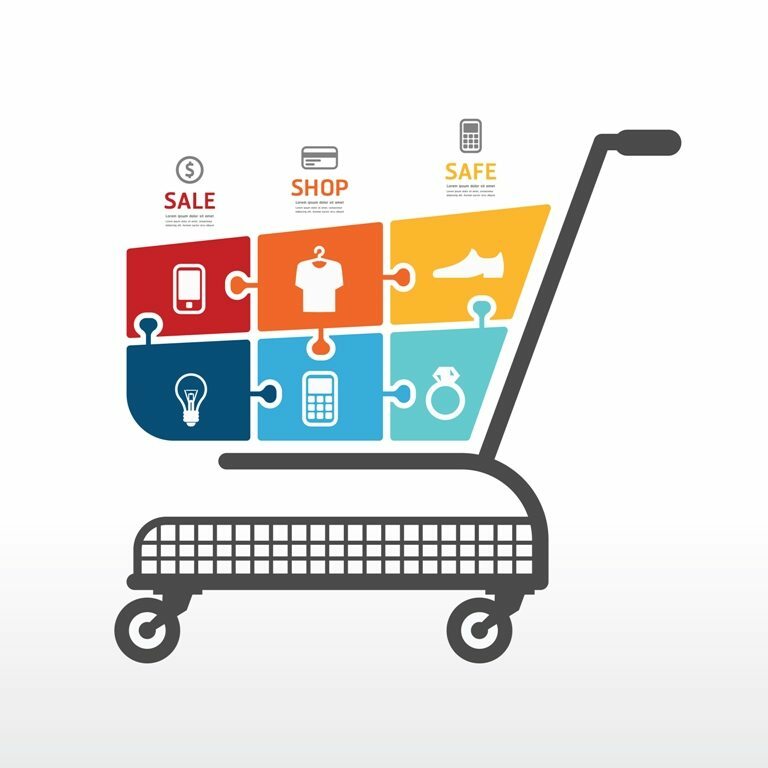 Shopping cart software can help you track and manage product inventory, fulfill and ship orders, maintain a product database, track sales, market to customers worldwide. An easy to use and always available store will boost your sales and keep your customers happy. Increase productivity of your workforce by reducing the time they spend repeating the same details of a product/service to every customer. Rating and reviews for better customer service and provision for better service through their feedback. It ensures that the customers are seeing only what’s actually available for delivery. Keep your customer informed even after the order is placed with confirmation mails and shipping notifications. Customer can do transactions for the product or view details about any product/services provided by you, any time, any where and from any location. With everything digitized, your hassles of storing and retrieving store data is reduced, it can be years old data and still be fetched in seconds. It also reduces your paper and management costs by reducing the need of physical storage space and eliminating time required for searching for records. Disclaimer: All product names, logos, and brands are property of their respective owners. All company, product and service names used in this website are for identification purposes only.